In 2010, Florida was the number two state for pedestrian fatalities at 487, which is almost 20% of all traffic fatalities. Second only to California at 599 fatalities or 22%, this is a real concern for both Floridians and the many out-of-state visitors that come to Florida each year. Additionally, there are the thousands of pedestrian accidents happening each year that don’t result in death, but do result in serious injuries that have the potential to permanently alter your way of life. 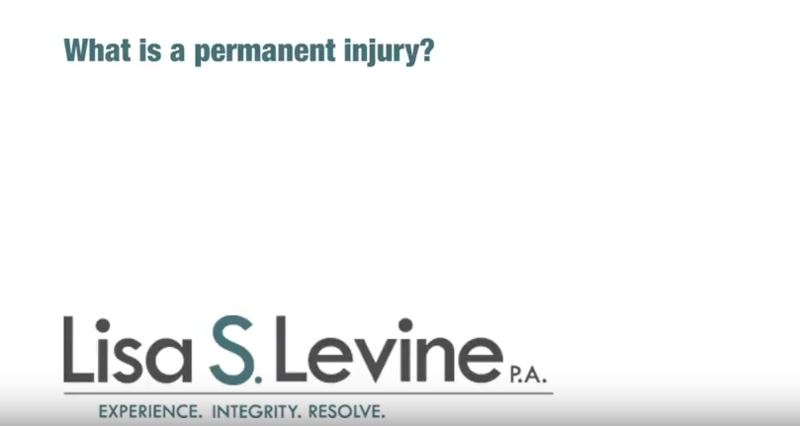 When you or a loved one is suffering due to a pedestrian accident, you shouldn’t also have to suffer the financial consequences. 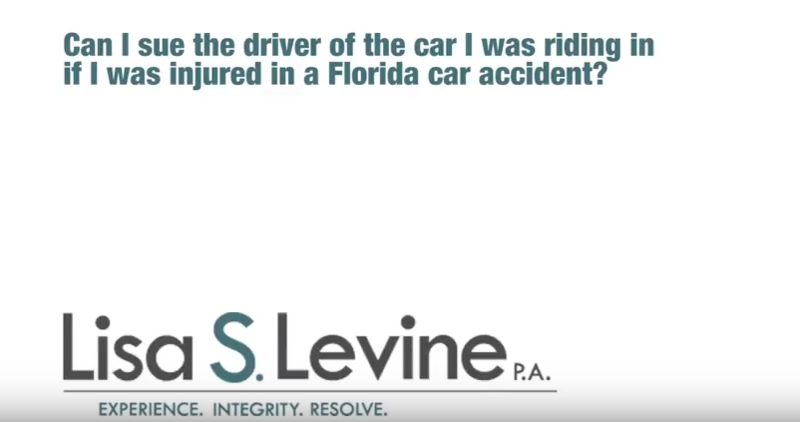 An experienced Fort Lauderdale pedestrian accidents lawyer will fight to recover the damages you deserve while you work on the most important step in the process: healing. 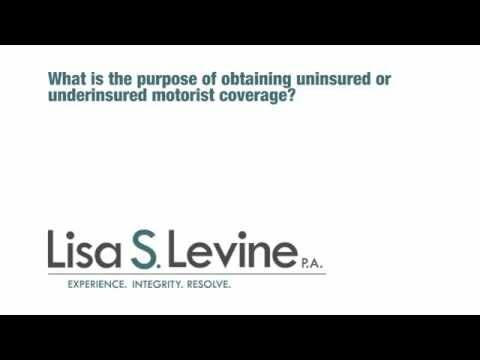 Lisa Levine and her team at Lisa S. Levine P.A. are passionate about serving the needs of those who have suffered due to another’s negligence or recklessness behind the wheel. With over 25 years of experience fighting for personal injury cases like yours, you can rest assured that Lisa will treat your case with care and respect. If you have been injured due to a pedestrian accident in the Fort Lauderdale area, including Miami, West Palm Beach, Boca Raton, Jupiter, Aventura, Coral Gables, Hollywood, and Sunrise contact the attorneys at Lisa S. Levine P.A. today. Your first consultation is free, so call 954-256-1820 to schedule yours today. Though the driver poses the most serious risk to the situation, there are things you can do as a pedestrian to prevent an accident and preserve your safety. Make sure you use crosswalks, even if you have to walk extra to get to one, and check for right-turning drivers before advancing at the walk signal. Always look both ways – even when you have the right of way – and wear light or otherwise reflective clothing if at any time you will be walking in darker conditions. 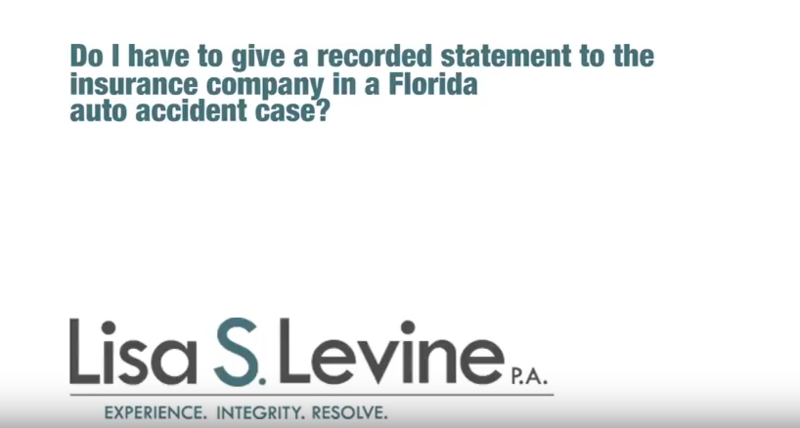 If you are injured in an accident, contact an experienced Fort Lauderdale personal injury attorney as soon as possible after the incident to begin the investigation and fight for your case. The two main factors that affect the severity of the injury are the impact of the pedestrian’s body with the car, and the impact of the pedestrian’s body with the ground. For instance, if a pedestrian is hit by a sedan, he or she will most likely suffer injury to the lower body from the hips down. If the speed of the sedan was such as to knock the person down, he or she may sustain a concussion or back injury due to the fall. Since all of these injuries were caused by the accident, the victim can contact a Broward County personal injury attorney and fight to recover damages for all of them. Take solid note of your surroundings –the speed limit, any traffic lights or signs, crosswalks, etc. 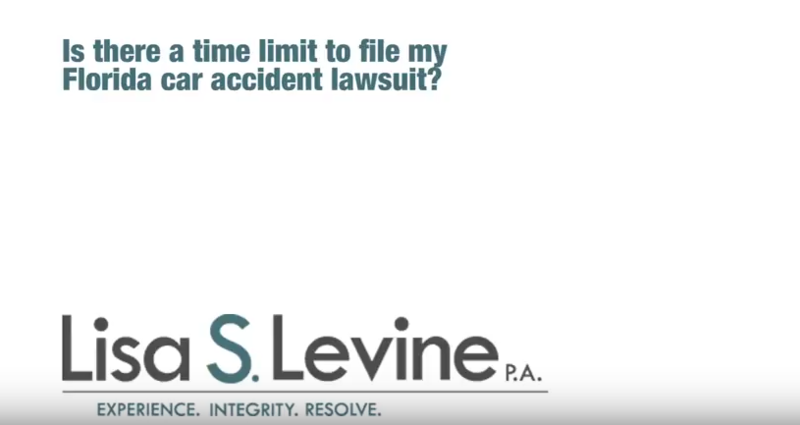 Finally, after law enforcement and medical personnel have done their duties, call an experienced Fort Lauderdale motor vehicle accident attorney as soon as you are able. Having a qualified personal injury attorney on the case early on could help you retrieve maximum compensation for your case. Being struck by a vehicle is a painful enough experience. If you or a loved one is suffering due to a pedestrian accident in Broward County or the surrounding areas of Miami-Dade County or West Palm Beach, don’t face the financial damages alone. 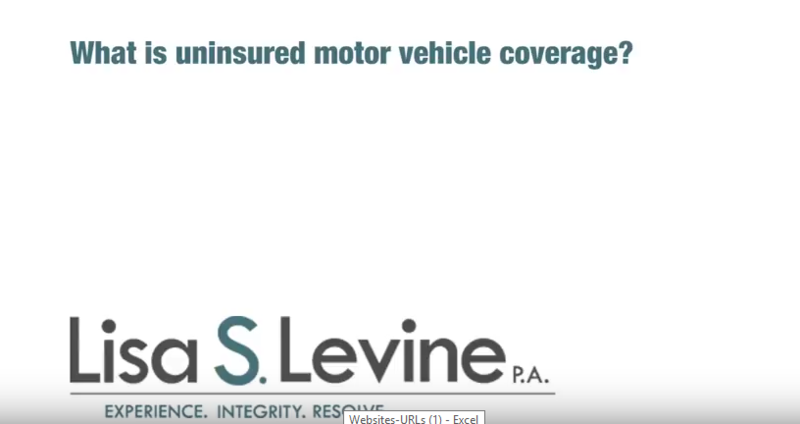 The compassionate legal team at Lisa S. Levine P.A. will aggressively pursue the restitution you deserve for you. Your first consultation is free, and we don’t charge you until you receive compensation, so call us at 954-256-1820 today.